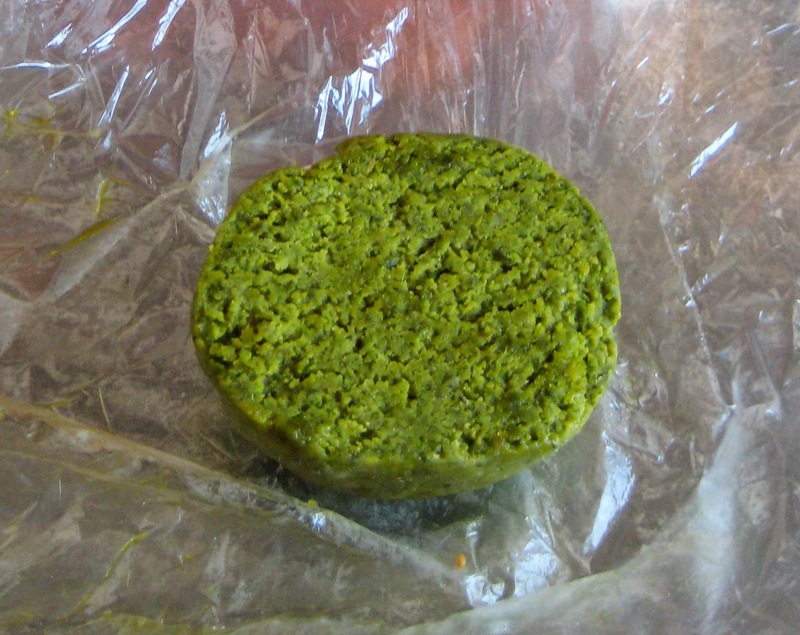 Pistachio paste is the pistachio equivalent of marzipan or almond paste. When made from fresh pistachio it is extremely tasty and much better than what is commercially available (and much cheaper too). 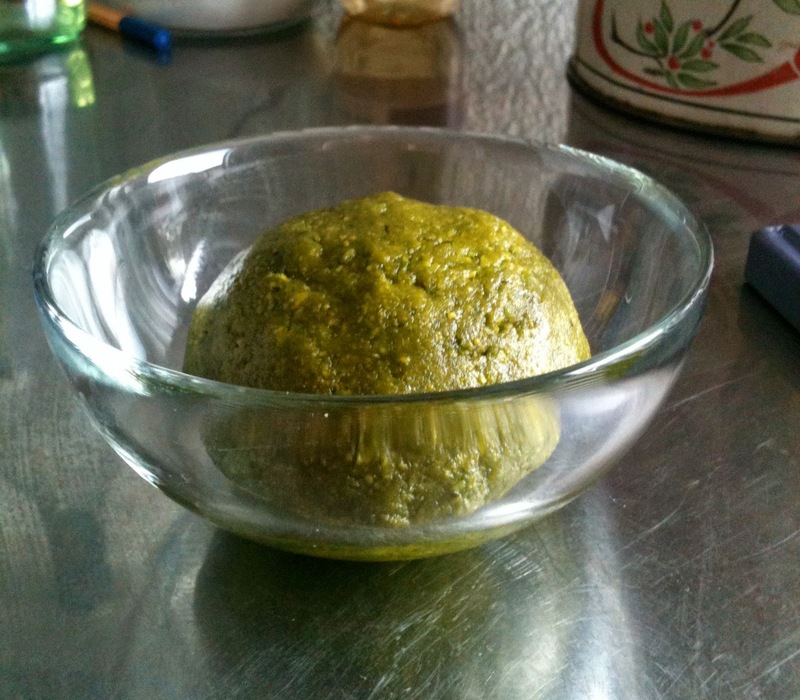 I use it for ice-cream, cakes, and for my favorite apricot-pistachio tart. Grind pistachios very finely. Add powder sugar and mix. 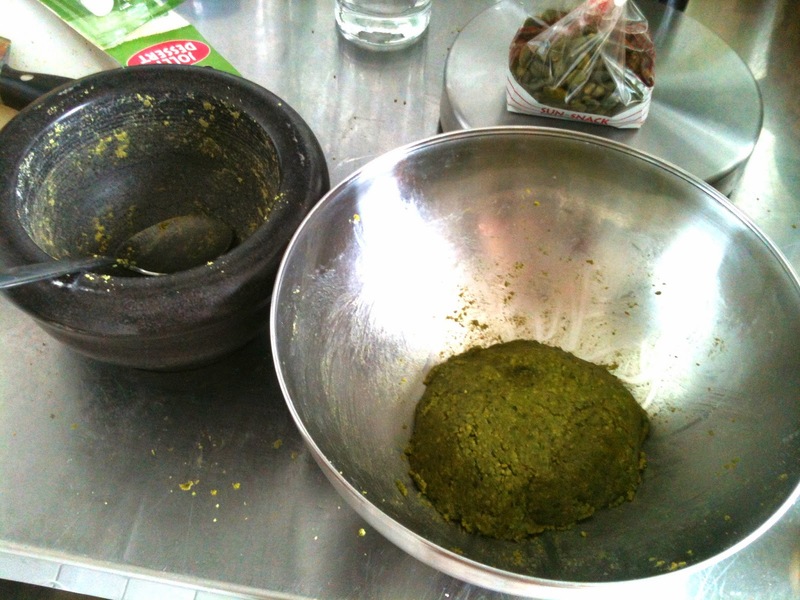 Add liquids and mix into a paste (it should look like a green marsipan). Use right away or cover it with plastic wrap and freeze down. 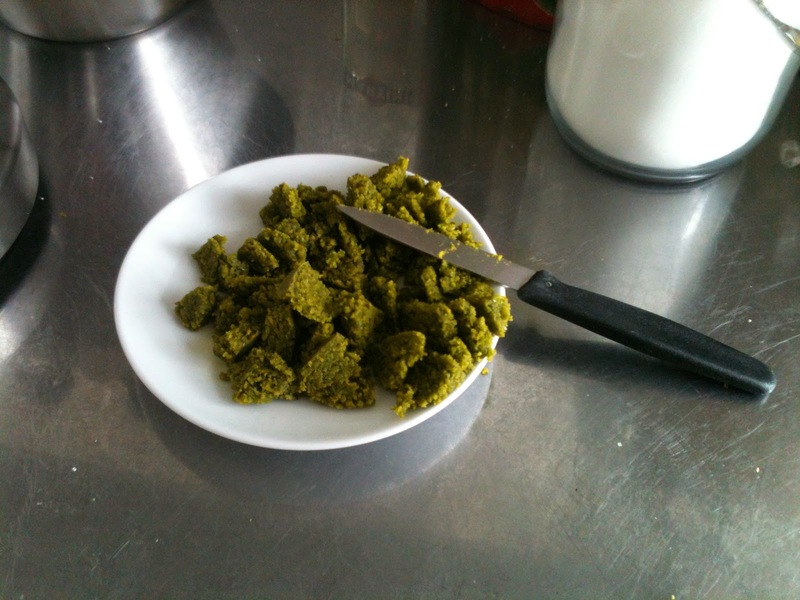 You can use it in ice-creams, cakes, fillings etc.